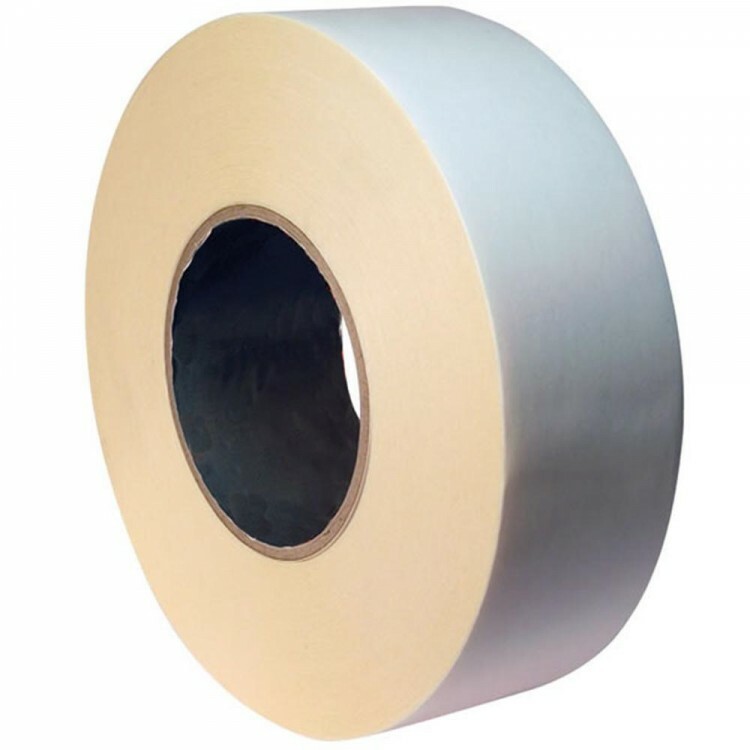 Campbell International Extreme High Tack ‘big brother’ to the hight tack and the ultra high tack version, this tape has it all, a thick tissue carrier, very high coat weight of adhesive that delivers a very high shear and ultra high tack. Ideal for splicing and high performance bonding and laminating. Solvent Acrylic Adhesive.